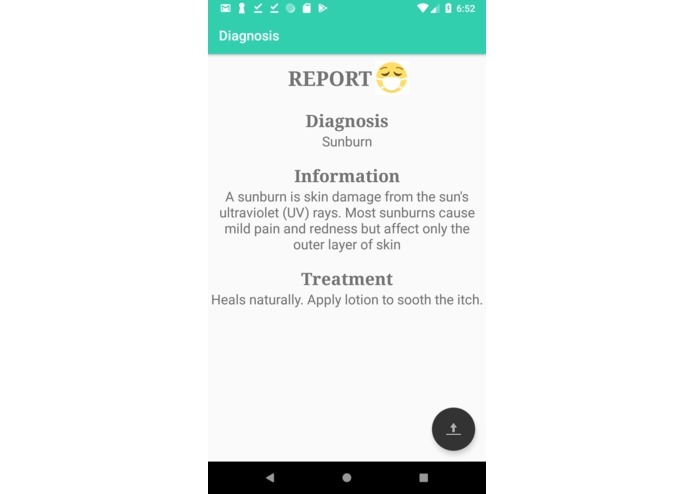 A mobile application that diagnoses visible illnesses using intelligent image recognition and machine learning. This idea is designed specifically to help the underprivileged. Many underpriviliged societies accross the world live far from city centers and do not have the luxury of healthcare facilities or modern education about illnesses. Due to the lack of knowledge about fatal or contagious illnesses, these fellow human beings suffer death or lifetime scars from circumstances that should be completely avoidable in the modern information age. 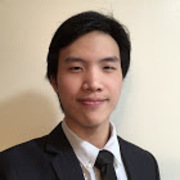 This mobile application serves as a "mobile doctor" to inform the people of basic illnesses leveraging the full potential image recognition and machine learning. It will provide mothers with comfort should their child's illness be a common case. It will let the people suffering from cataract know that they will see the light again. It will inform the people if an illness is contagious. That way, they may take the necessary measures to prevent an epidemic. It will inform them about the appropriate ways to treat their illnesses before it becomes fatal. This is a singular mobile application that leverages technology to save lives. The front-end is developed in Android while the back-end makes use of Clarifai's image recognition and machine learning technologies. Overall, managing time, writing the code and debugging. But I am really passionate about this idea so it was not really an issue. Honestly, I am most proud of the idea. Also, being able to come up with a minimum viable product solo was pretty awesome. Keep striving when you believe in something. I intend for the diagnosis app to be able to recognize video as well. Some illnesses are difficult to deduce from still images. Also, I intend for the diagnosis app to have input fields where people are able to further describe their symptoms. If possible, it'd be cool if the diagnosis app could do "follow-up's" like real people to continuously narrow down a person's illness. This would really be a huge thing if there were more people and medical professionals contributing to the project. Presently, it has only been trained on a very limited number of samples for Chicken Pox and Sunburns. I have, however, included a folder with sample images it can recognize correctly for demo. Please check out the DEMO folder for video demonstrations and sample images. Hi there! I am the inventor! Hope you like it! A software engineer driven by social and cultural purpose. I live to invent.